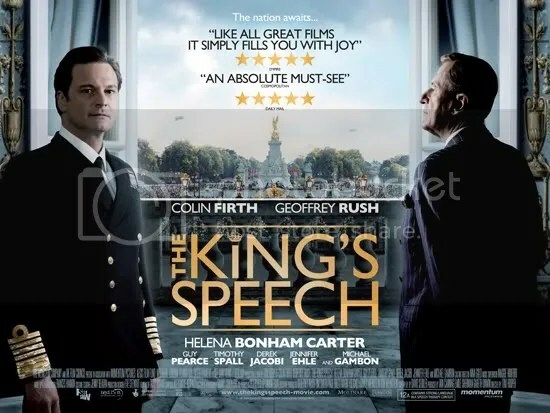 I have recently watched this inspiring & Uplifting Oscar & BAFTA award winning biopic, which Tells the story of King George V’s second son, Albert (played Coline Firth), who is second in line to the throne, but speaks with a stammer which he has had from the age of 4 or 5 and although he is a bright and articulate person, some people harbour doubts about his fitness to be King. The film looks at Albert’s lifelong struggle to overcome his speech impediment, seeing many different therapists over many years until he meets an unorthodox speech therapist named Lionel Logue (Geoffrey Rush), who tries to understand the root cause of his stammer and help him overcome it.. Through a set of unorthodox techniques and much hard work Albert gradually finds himself making progress and learns to speak in such a way so as to make his impediment a minor problem. Despite some initial reseervations and awkwardness Albert & Lionel eventually become lifelong friends and Albert is able to inspire and lead Britain during the dark days of World War II. 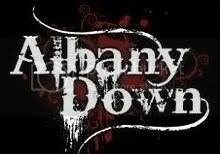 Recently on Facebook, I found a band named Albany Down, and being really interested in all sorts of music, I decided to have a listen. I’m glad I did because I thought their lively & Infectious blend of Blues and Rock was really awesome, so this morning I decided to get their album “South of the City”.